Thanks for stopping by my Patreon page, more so thanks for supporting me. I'm not one to seek donations. I would rather give than get, which is half the reason why I make comics. I enjoy making content that all of you enjoy. I'm also the kind of guy who wants to earn his keep, so I'll continue to do so, by making things you enjoy. With your support, I can continue with that. Supporting my comic series means I can devote more time to them, with enough support I can make it a full time job, which is a life long dream of mine. Donating would help me out immensely, in more ways than one. Enough of my sob story, I want to earn your buck, so step into my shop and see my wares. You can find my various comic series and projects at Gates' DeviantArt and Rightful Heir Tumblr, below is a description of the comic series that I run. 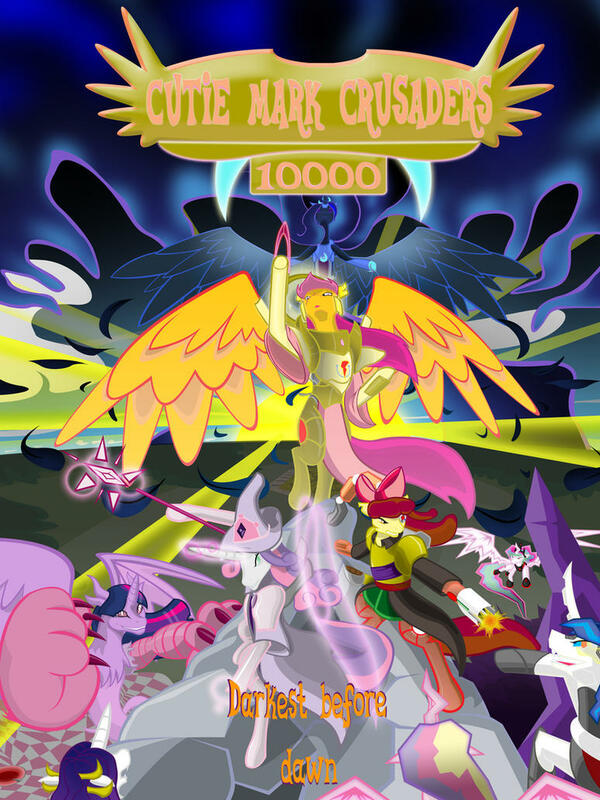 in the nightmare that has descended upon Equestria. 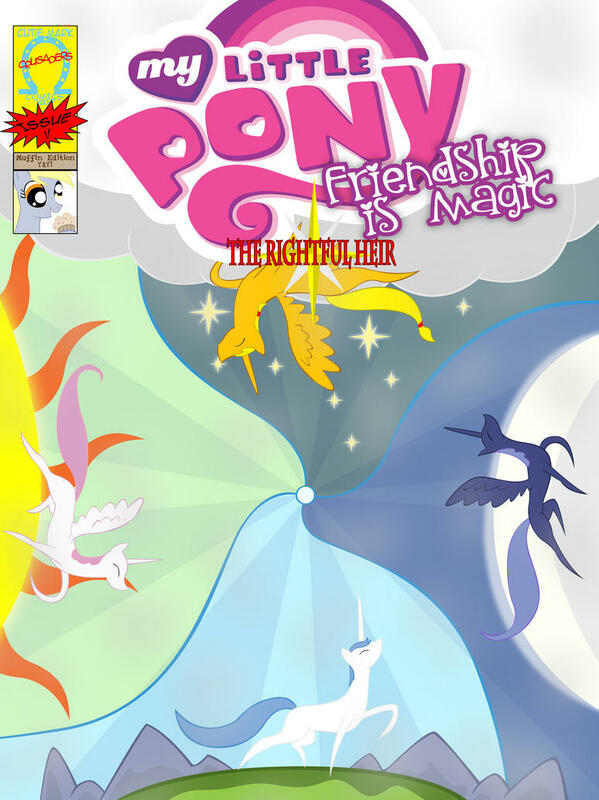 hidden secrets of Equestria's past. 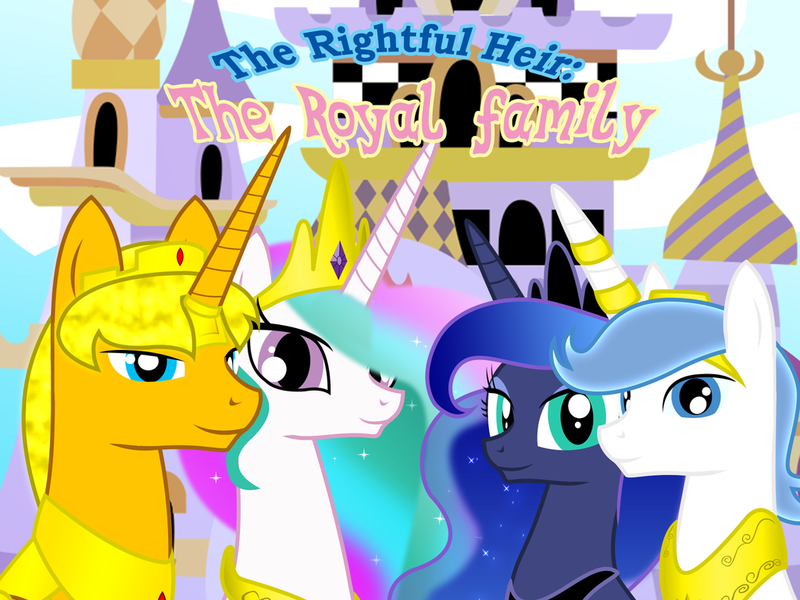 series featuring the entire Royal Family of Equestria. that run under this one. that will change everything he knows. of my life into it. It has shaped everything I've done. Each dollar makes my job easier and gives me peace of mind. I appreciate any and all support. Pledging any amount gets your name in the backers section of my Tuesday comics. Let me know if you have a different name you'd like for me to use. If you wish to pledge more, or just want a snazzier title, pick one of these options. Now that I'm getting more popular (Hah hah hah, yah right, ego much? )(yes) I've been thinking about how to include all youse guis more. I work because I want to entertain you all. I enjoy making things that people like. 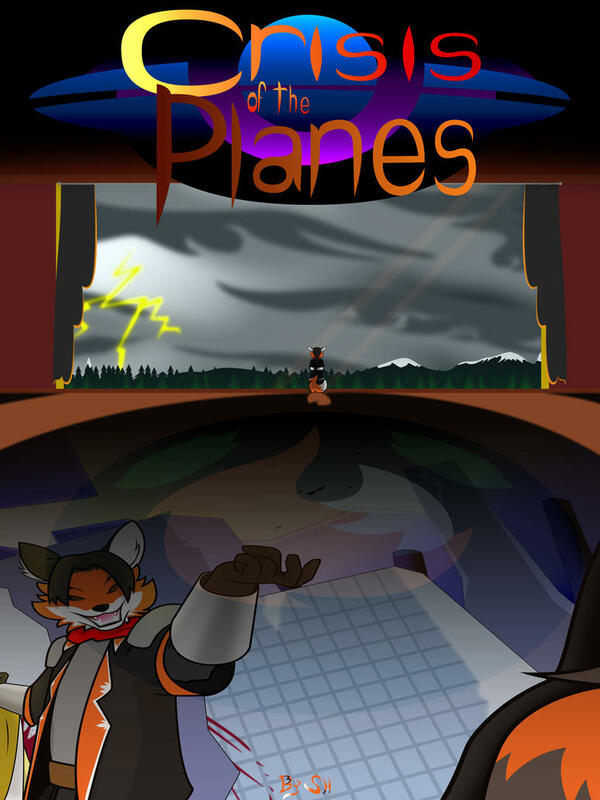 With that, I've been toying around with the idea of a special 'subscriber-esque' comic. But every time I ask for idea's normally I usually only get 1 or 2 responses. With this goal, it shows intent, and interest. What I'd probably do is pick a day to just sit in chat and brainstorm with youse guis for a special tumblr style comic to be posted on my normal channels. I'd like this to be a big thank you for all of you who support/supported/will support me, and to have youse guis involved. Because I'm nothing without all of you.